The GTS ground mounting system is a cost performance streamlined structure, the supporting frame is delivered with highest pre-assembly to unfold at site. The optimized design is done by experienced structure engineer, this is essential as high loads caused by wind and snow. GTS ground mounting system on screw pile utilize ground screw/helical pier for solid foundation, and its variable inclination and height makes plant design flexible. 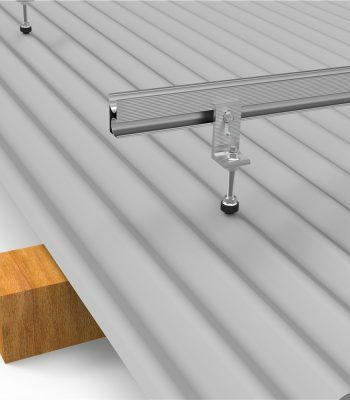 Made of aluminum and hot-dip galvanized steel, the GTS on screw pile is extremely low-maintenance during its entire life time and fully recyclable, aesthetically pleasing, ideal for quick installation. Ground screw, also known as helical piers, anchors, piles or screwpiles, are deep foundation solutions. Due to their design and ease to install, they are most commonly used whenever soil conditions prevent standard foundation solutions. Instead of requiring large excavation work, they thread into the ground. This minimizes installation time, requires little soil disturbance, and most importantly transfers the weight of the structure to load bearing soil. 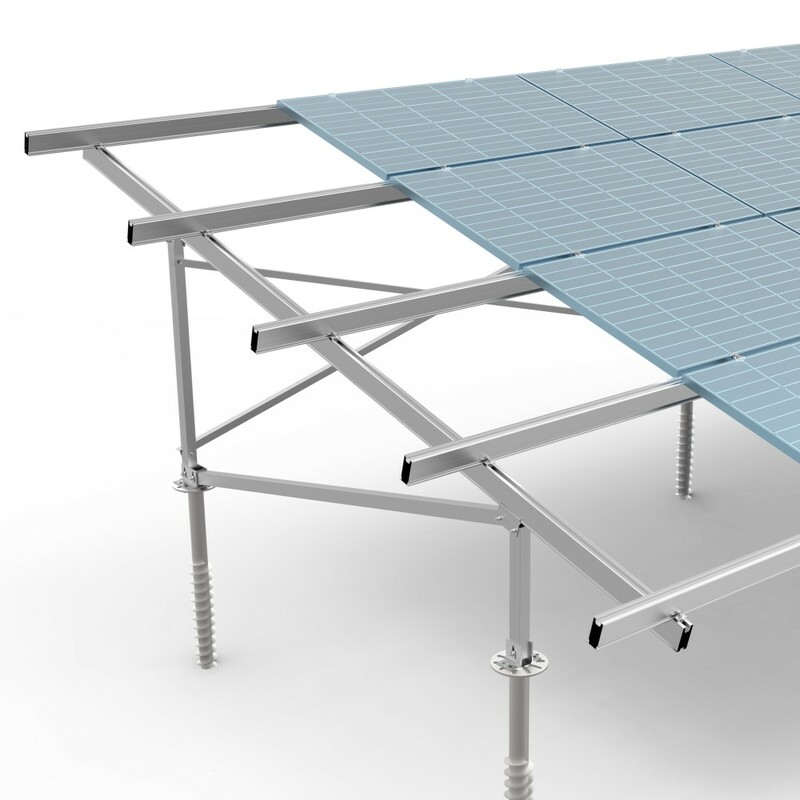 China Solaracks offer top ground mounting system, We can provide the professional ground racking system with good services for you! Solaracks, located in Xiamen, is one of the leading China ground mounting system on screw pile manufacturers and suppliers in China. Known for its stable and excellent performance, buy GTS ground mounting system on screw pile from Solaracks factory be your best choice. And the customized orders are also welcome. Should you’re interested in ground racking system on screw pile price, take action to inquire with us.